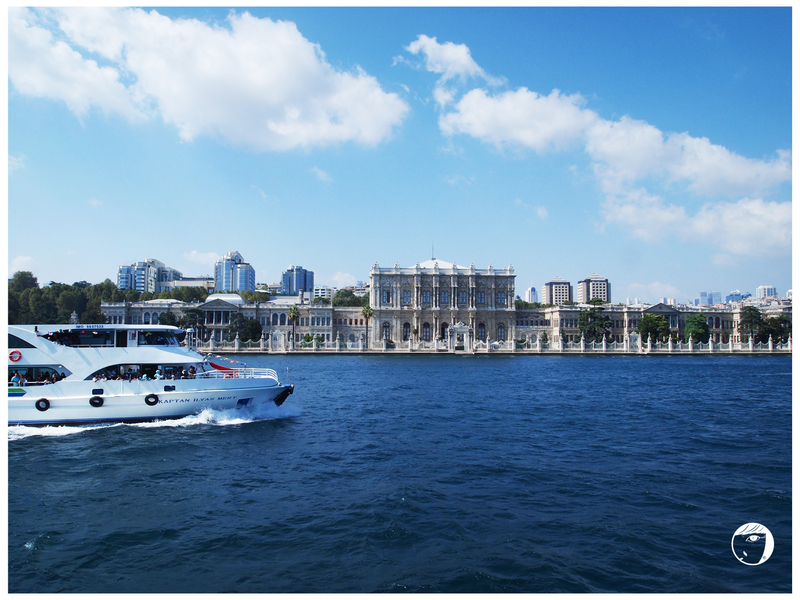 Initially, Bosphorus Cruise was not inside our tour itinerary since we have chosen to visit Dolmabahçe Palace. But since that we still have some time, we decided to take on the cruise as well. 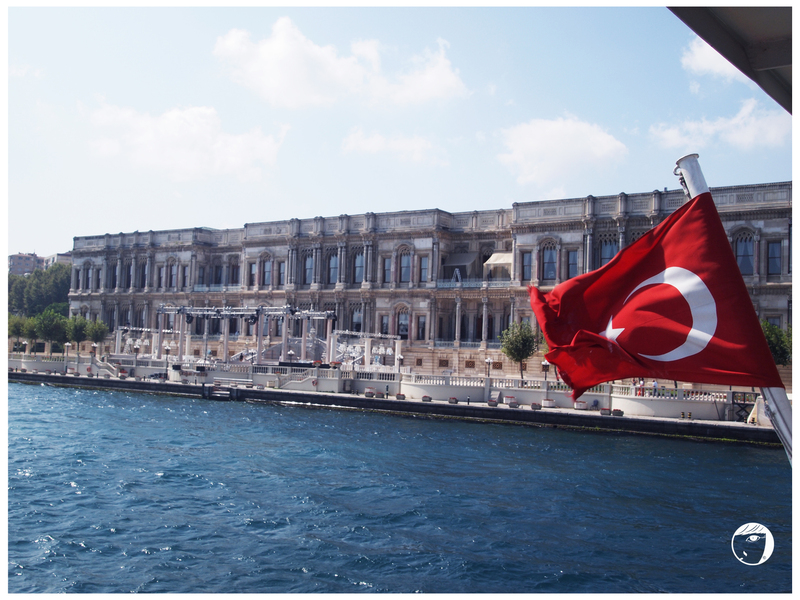 Many people said it is a must-do activity in Istanbul, but I would say that if I were to choose between the Palace and the Cruise, go for the Palace instead. For me, visiting the Palace is the experience to feel the historical and culture of Ottoman Turkey. 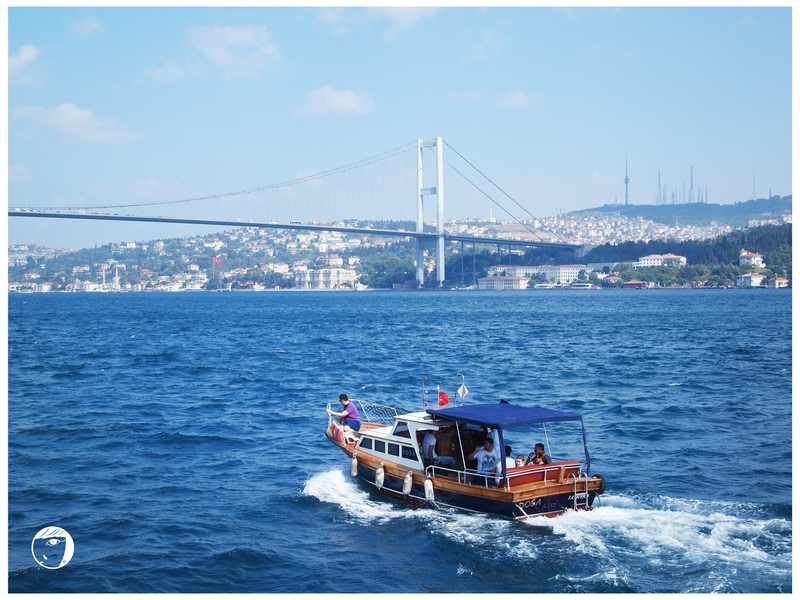 The Cruise is for those who prefer to sit down and relax, enjoying the view of both the bridges connecting Asia and Europe and see the number of palaces on both sides of the straits.